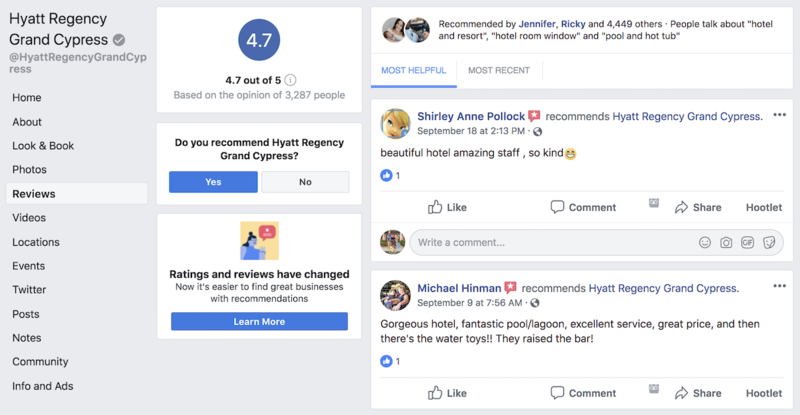 In this blog article, you can learn about the main changes associated with the Facebook Recommendations feature and learn what it means for hoteliers. Facebook Recommendations have replaced reviews, but in many ways, they fulfill the same purpose. In fact, you can find them by clicking on the “Reviews” tab on your hotel’s business profile. To leave a recommendation, a Facebook user must either click “yes” or “no” to recommend or not recommend your hotel. After clicking to recommend your hotel, the user will be asked to provide some comments and other information about why they chose to recommend (or not recommend) your property. What are the New Features of Facebook Recommendations? When leaving a new recommendation, Facebook will suggest popular tags for the user to include with their recommendation. For example, a tag might read “family-friendly,” “clean” or “free breakfast”. These tags make it easy for future guests to see the features of your hotel at-a-glance. Readers can click on these tags to quickly view other recommendations that use the same tag. Another new feature of Facebook Recommendations is that travelers can include photos along with their comments. Photos increase engagement with other potential guests. For positive recommendations, this is a new way to collect user-generated content about your hotel. Will Recommendations Replace my Existing Reviews? Recommendations will be the only guest feedback option in the Reviews section of Facebook moving forward. However, all of your existing reviews are still available to view in your Reviews tab. In fact, your rating on a 5-star scale will continue to display on your Facebook page, and new recommendations may be used to update this score. How Do Facebook Recommendations Influence My Rating? By moving from a 1-5 scale to a yes/no rating system, Facebook is actually removing the gray area. Although Facebook hasn’t confirmed the way Recommendations will be calculated into the Reviews score, we speculate that the feedback you receive moving forward will contribute to your existing star rating as either a 1 or a 5. This is important to understand because it means that every Recommendation you receive will have a significant impact on your star rating. 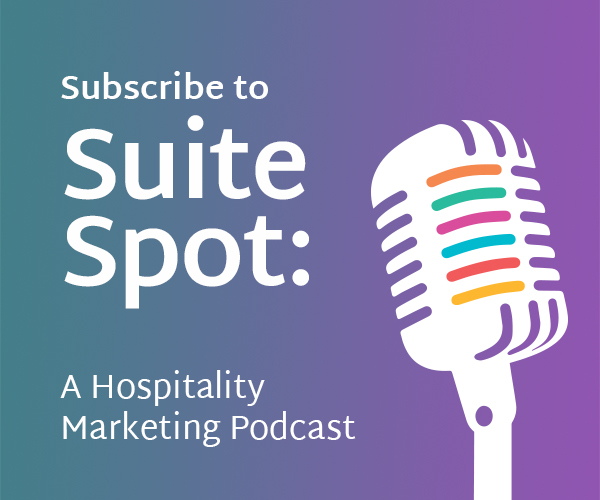 By nature of the shift from the 5-star scale to the yes/no format, hoteliers will receive fewer moderate or neutral reviews. Instead, guests will only leave feedback if they want to publicly recommend your hotel – or detract from your rating. What Else is Different About Recommendations? Facebook recommendations don’t just live on your page. A few years ago, Facebook introduced the ability for users to ask their friends for recommendations for local services and businesses. 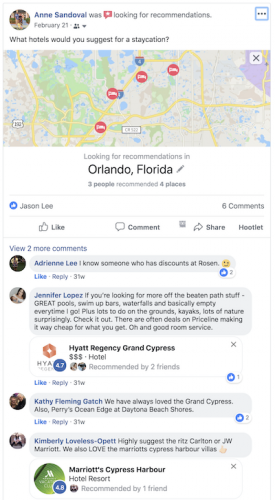 When friends responded with a comment on the post, their recommendations would appear on a map of recommendations, along with their comments. Now, Facebook has integrated those recommendations into the Reviews section of your business profile. 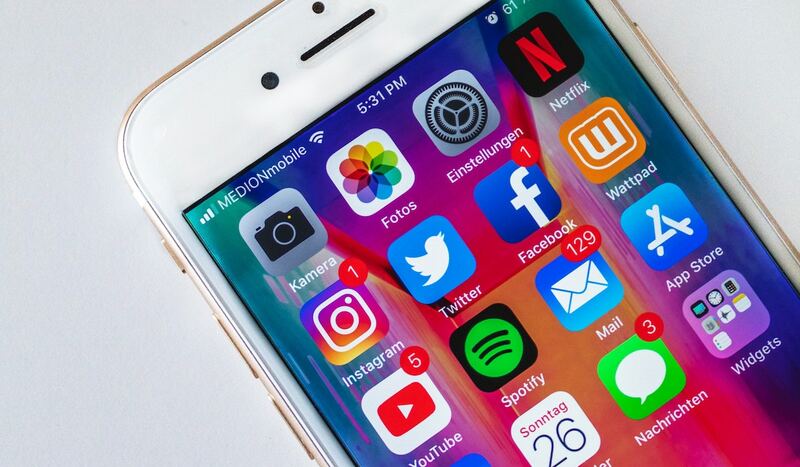 That means that in addition to the feedback you request from your guests, other Facebook users will also be asking for Recommendations on your behalf. 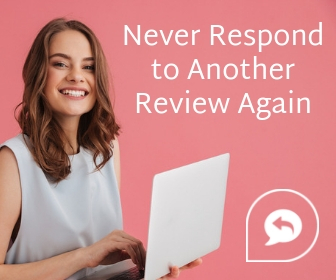 Although the switch from Facebook Reviews to Facebook Recommendations has lead to a few differences in how your guest feedback is received and displayed, the foundation of the program remains the same. 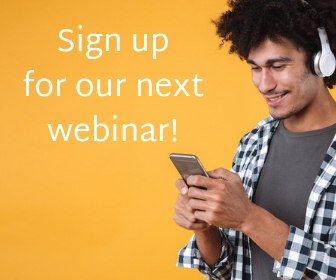 Your guests have the power to publicly endorse your business on Facebook and share their experience with their network of friends, family, and coworkers. Facebook Recommendations are just one component of a vast amount of online content about your hotel. It’s essential to manage this content through notifications, responses, analysis, and promotion. 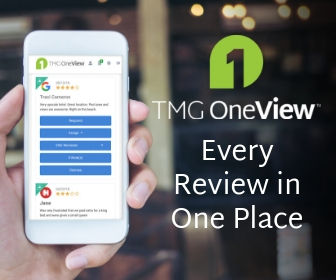 You can do it all with TMG OneView™, our guest feedback management system.